Academy Award® winner Brenda Fricker and Love/Hate star Peter Coonan lend their voices to this bittersweet animated short about life, death and dancing! DEADLY TRAILER from Aidan McAteer on Vimeo. 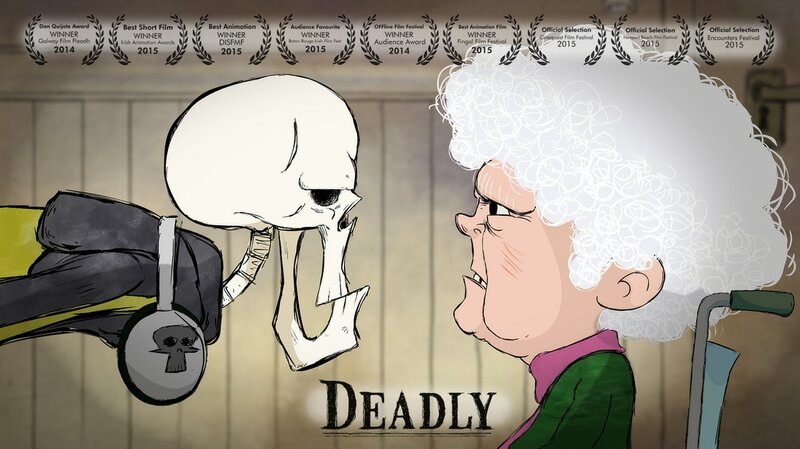 "Narratively and visually, Deadly weaves together its two strands of tragedy and comedy. As the relationship between the characters develops, there are moments of warm humour and heartfelt emotion. This film is about death and this film is about life, but it is also a film about friendship." "Although the film is produced digitally for schedule and budget reason - I really wanted the piece to feel organic, so our very talented crew went to a lot of trouble to try and make you feel that you were watching something traditionally crafted. I believe that the warmth and emotion that comes from something created by hand that can often be lost in the computer." "I was delight and to be honest, more than a little intimidated, to be working with such a stellar voice cast. 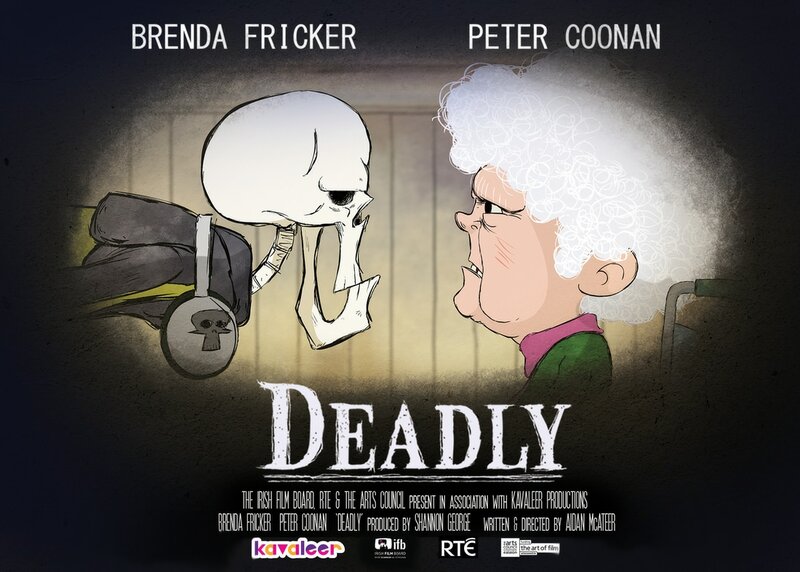 Both Peter Coonan and (Academy Award winner) Brenda Fricker, brought such wonderful life and personality to Boney and Bridie. We were incredibly lucky to them." "We were very lucky to work with Neil and David of Celtic Thunder on the music. The say that sound is 51% of film and I think they're right! The score they created really raises the emotional level of the film and helps you feel for these characters." The film is a digitally produced 2D animation. 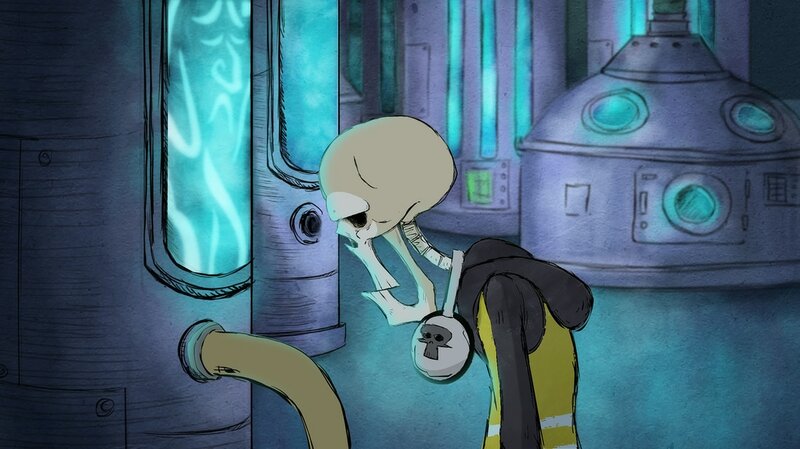 We really wanted to keep a hand made feel about the production and so most of the artwork was hand drawn directly into the computer using a wacom tablet. ​We animated using Adobe Flash. The scenes are a mixture of hand drawn and symbol animation. 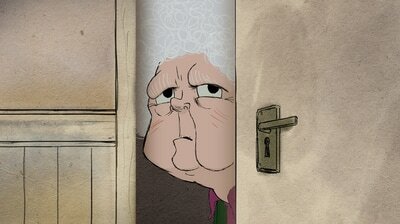 We then drew over each frame of the of animation by hand to give it the “line boil” effect you see. 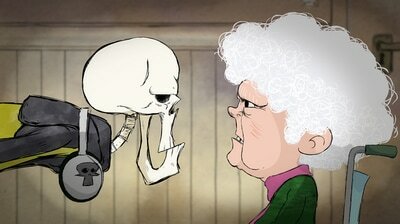 We felt this helped give the animation an organic quality. The backgrounds were created using Adobe Photoshop and various scanned in textures. 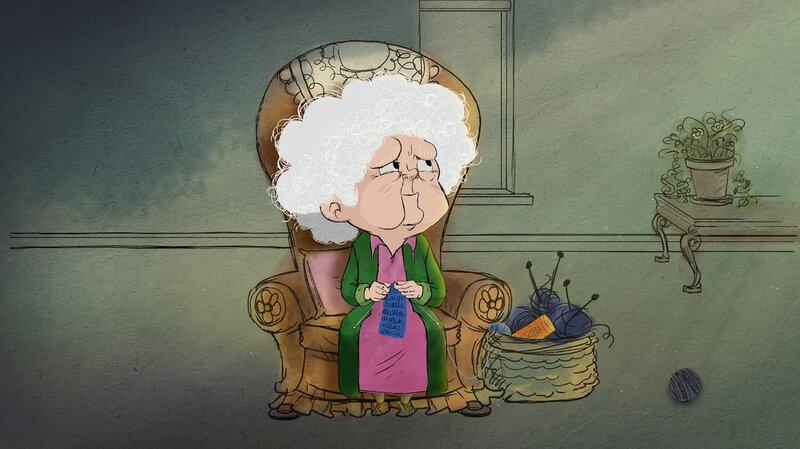 We carried this look through to the animation - incorporating textures as part of the characters design. These textures were added in Adobe After Effects. 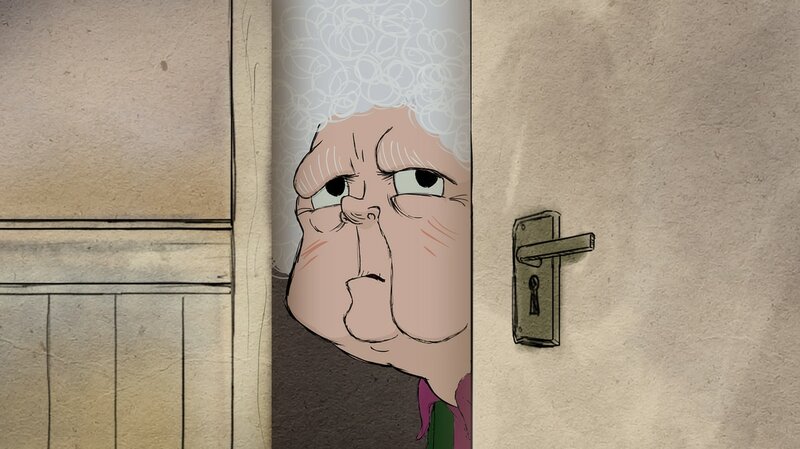 Aidan McAteer is a classical animation graduate of Ballyfermot College of Further Education. In 2010 he wrote and directed the short film “The Gentleman’s Guide to Villainy”, which went on to win the several awards and was screened at over 30 festivals worldwide, including the 2011 Annecy International Animation Festival. 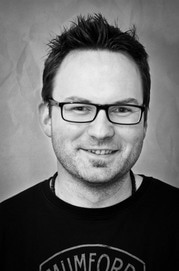 Aidan has directed on the TV shows “Wildernuts” for RTE, and "Oddbods" for Disney. He has lived in Dublin, London, Singapore and Vancouver and animated on such high profile TV shows as Peppa Pig, My Little Pony, Boj, The Secret Show and Ben and Holly’s Little Kingdom. Shannon George's career animation began in Los Angeles, with Gracie Films where, among other things, she worked on a little up-and-coming series called The Simpsons. 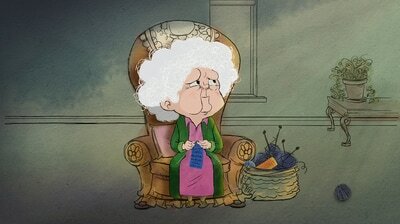 She then landed at Nickelodeon and worked on several live action and animated projects for the network. She received an Emmy nomination for Outstanding Pre-School Children’s series as a Producer on Nickelodeon’s Blue’s Clues . Shannon has lived in Dublin, Ireland for four years, starting out at Kavaleer Productions as a Series Producer (Wildernuts Series One, Boj, Deadly) and Head Writer/Story Editor (Wildernuts Series Two, Kiva Can Do!). 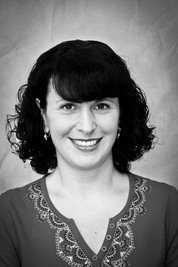 Shannon has spent the past two years working as a Development Consultant for Brown Bag Films. She has also served as Show Runner and Consulting Producer for projects at Amazon Studios. 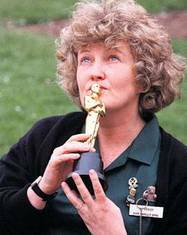 Brenda Fricker began her acting career in local theatre productions, eventually graduating to the Royal Shakespeare Company and Great Britain's Court Theatre Company. In England, she became known to TV audiences as Nurse Megan Roach on the hit BBC One series Casualty. ​She has starred in many memorable films including The Ballroom of Romance, So I Married an Axe Murderer, Veronica Guerin, Albert Nobbs and My Left Foot, for which she won the 1989 Academy Award for Best Supporting Actress. 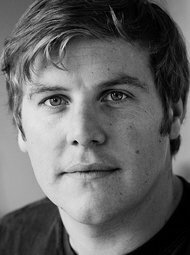 Peter attended the Anne Kavanagh Theatre School, and while at University College Dublin was cast in the lead part of Dots, in the feature film titled Between the Canals, by writer / director Mark O'Connor. Since then he has gone on to work in theatre, TV and film. His credits include the role of Toss in the feature film THE DRUMMER AND THE GOALKEEPER directed by Nick Kelly, Seán in the TG4 series WRECKING THE RISING, Ian Hunt Duffy's award-winning short film GRIDLOCK, in which he plays the role of Rory, Ian Power’s feature film THE GUARANTEE, the role of Brendan Boyle opposite Gabriel Byrne in the BBC’s three-part mini-series QUIRKE, the lead role of Alex in the feature GET UP AND GO alongside Killian Scott, and his regular and extremely popular role as Fran on the critically-acclaimed RTÉ drama LOVE/HATE. 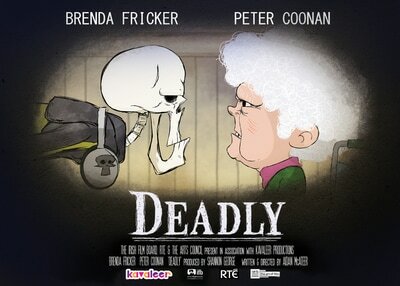 Peter won an Irish Film and Television Award for Best Supporting Actor – Television in 2014 for his portrayal of Fran. His most recent theatre work includes the role of Jerry Devine in The Gate Theatre's 2016 production of JUNO AND THE PAYCOCK by Sean O'Casey, directed by Mark O'Rowe, the role of Marco in Arthur Miller's A VIEW FROM THE BRIDGE directed by Joe Dowling also with the Gate and the role of David in BEFORE MONSTERS WERE MADE directed by Ben Kidd for 15th Oak Productions. 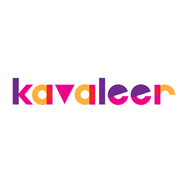 Over the past ten years Kavaleer have steadily been building a reputation for themselves as one of the most savvy and talented studios on the block. The studio has crafted a niche that sees it recognized internationally as a creator of award –winning film and television projects on one hand, a trusted provider of animation, interactive and design services on the other. When Neil turned 16 his father retired from his band and the music scene entirely and handed the reigns over to Neil. He was fortunate to be playing (and studying) alongside one of Irelands most renowned jazz bass players, Frank Hess, and Frank began teaching Neil about musical arrangements. A mutual friend invited Neil to play at a function for one of Ireland’s most renowned songwriters and producers, Phil Coulter. He began working with Phil and was thrilled when asked to play bass guitar in his backing band. A County Wicklow native, Neil went on to perform to hundreds of thousands of people across the United States, Canada and Australia with “Celtic Thunder” as a lead vocalist and band member and also features on Celtic Thunder’s Billboard World Music #1 Albums of 2008, 2009, 2010 and 2011. A graduate of Glasgow University, David started his musical life as a concert pianist then turned his attentions to theatre, notably ballet and opera. He has worked as musical director, répétiteurand composer for many ballet and contemporary dance companies including The Royal Ballet, Scottish Ballet, Miami City Ballet, Singapore Ballet, Mark Morris Dance Company, Jiri Kylian (NDT), Random Dance and L.C.T.D. He was on the music staff of Scottish Opera where he was musical director of a wide range of works from Rossini through Puccini to Janacek and has composed numerous works for the stage and orchestra that have been produced and broadcast throughout the world. A prolific composer, his commissions The Musical Story Book for B.B.C. Radio 4 were nominated for a Sony Award in as have been his many works for Scottish Opera. Recent successes for previous Frameworks projects include A Coat Made Dark directed by Jack O’Shea, which has been officially selected for this year’s Clermont-Ferrand International Short Film Festival, and Unhinged directed by Tom Caulfield which won the prize for Best First Animation at the Galway Film Fleadh.